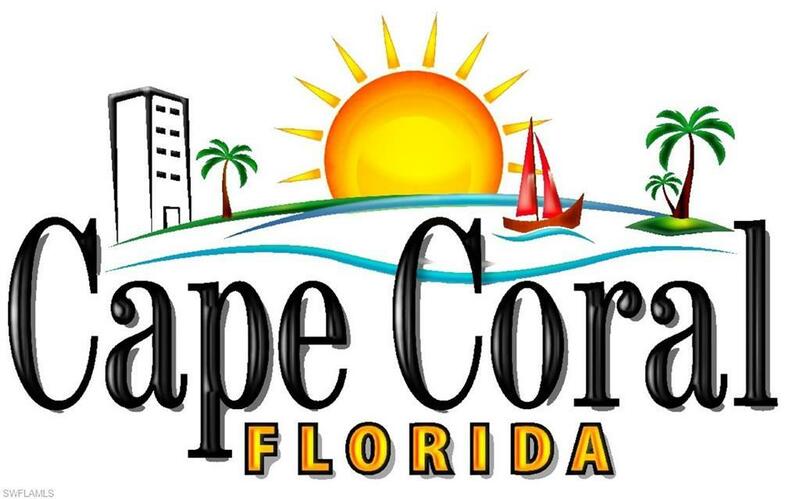 Vacant lot located in North East Cape Coral. Great lot if you are looking to build your custom home or hold for as investment. Many new homes are being constructed in the area. Close to to shopping, restaurants, hospitals, grocery stores and so much more. 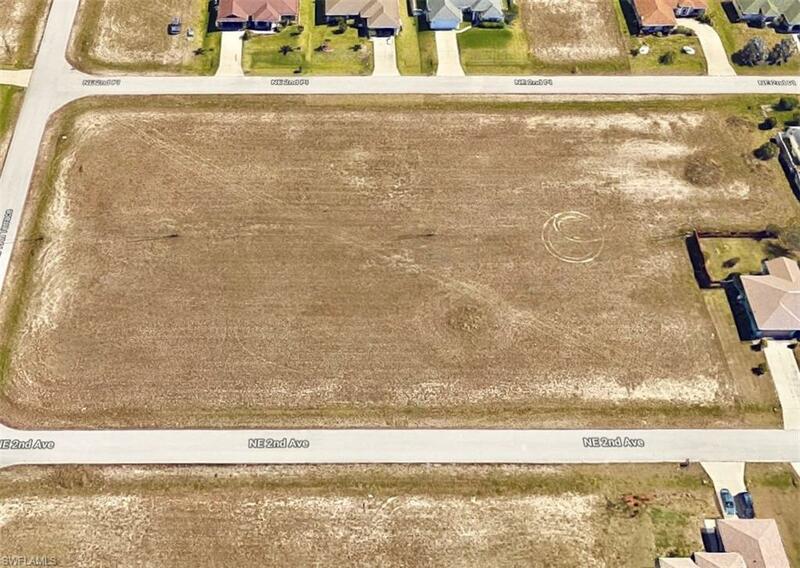 Don't hesitate to drive by and see this amazing lot in person before its off the market. Listing courtesy of Jason Thomas Foskey of Listing Paradise Realty Llc.